I listened to the music. I listened again, and again and again. So, it's sung in French? I have little French (L’école est un lointain souvenir) however, it doesn't matter. Like an aria that is sung in Italian or the scatting of Ella, it is the sound. Where words and music blend to become an instrumental duo and French has always seemed to lend itself so naturally to jazz. The opening track, Lady Day, told me from the opening bars that, even though we hadn't even reached the Ides of March, this was likely to be in the shake-up come December 31and my Meilleurs Disques de l'année 2018. When I heard the lyrical trumpet solo by the late Francois Chassagnite likely became certain. Who is this Sarah Eden? Born in Morocco, the family move to France after the death of her father where, as a teenager, she takes refuge in reading, dreaming and discovering jazz. A great opera singer takes her under her wing and teaches her classical singing. 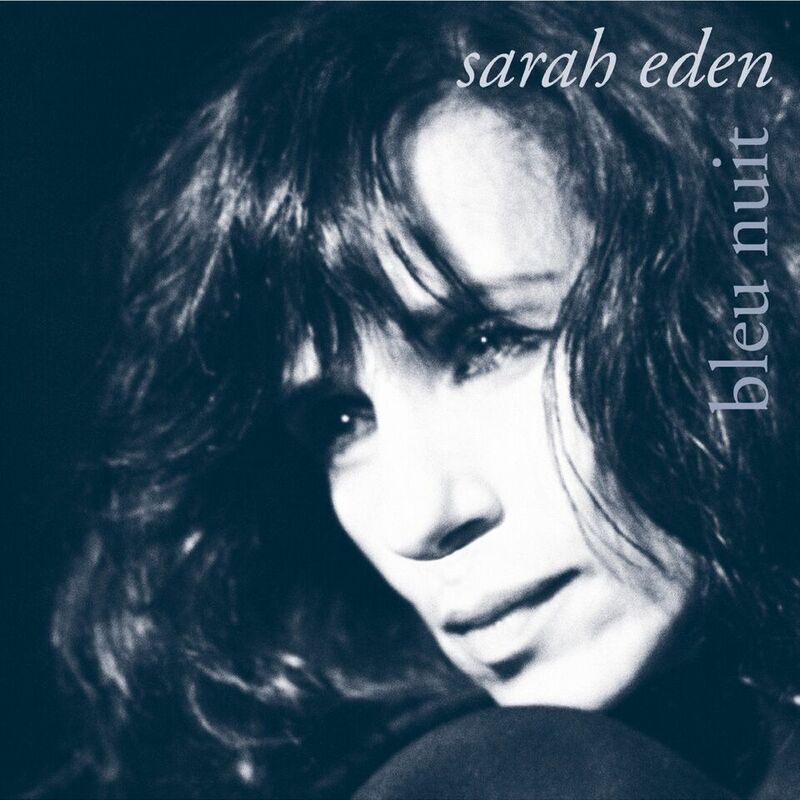 At the same time, Sarah finds inspiration from the voices of Billie Holiday, Sarah Vaughan, Chet Baker, Shirley Horn and Ella Fitzgerald. A regular in the Latin Quarter, visiting Jazz Clubs and Art Cinemas. Writes a lyric for Henri Salvador, records 3 successful albums then takes a fifteen-year sabbatical to raise her son. 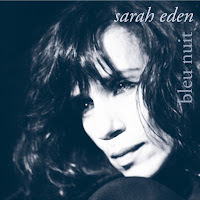 Sarah Eden (voice and compositions); Marianne Gauté (piano and arrangements); Nicolas Mirande (bass); André Ceccarelli (drums). Guests: Francois Chassagnite (trumpet 1 & 5); Sylvano Gontard (trumpet 3 & 8); Sébastien Liaddo (trombone 3 & 8); Stanislas Nussac (tenor/soprano sax 2, 3, 7 & 8);Jean-Jacques Milteau (harmonica 4); Jean Alain Roussel (piano - 6); Chris Birkett (guitar, voice 6 & 9; producer, re-mastering album); Ronald Smith & Michael Robinson (choir 6). String Quartet:Ludovic Passavant, Francoise Villevielle (violins); Nicolas Galiere (viola); Lionel Allemande (cello). I'm lost for words to describe this but, check out the links below and you'll see where I'm coming from. My thanks to Lydia of Plaza Mayor. Our combined Franglais produced the above information on what is a remarkable album.